In recent months, Austin KXAN News reported about a young woman who was hit by an uninsured motorist. She had her seatbelt on, but she was still thrown from the passenger seat of the car after a head-on collision. Thankfully, she is recovering well today, but now her family is saddled with $60,000 to $70,000 in medical bills—and this is even after health insurance and uninsured motorist (UIM) coverage on their car insurance kicked in. How Prevalent is the Problem of Uninsured Motorists? Traffic ticket for no insurance on top of the original traffic violation. Filing SR-22 (serious traffic violation) could be required. This must be done through an insurance company, and it will likely cause insurance premiums to be much higher than normal, depending on the violation. On top of these penalties, if the uninsured motorist causes an accident, they are likely to be sued and they could be expected to pay for any damages or injuries out of pocket. Obviously, the more coverage the better. 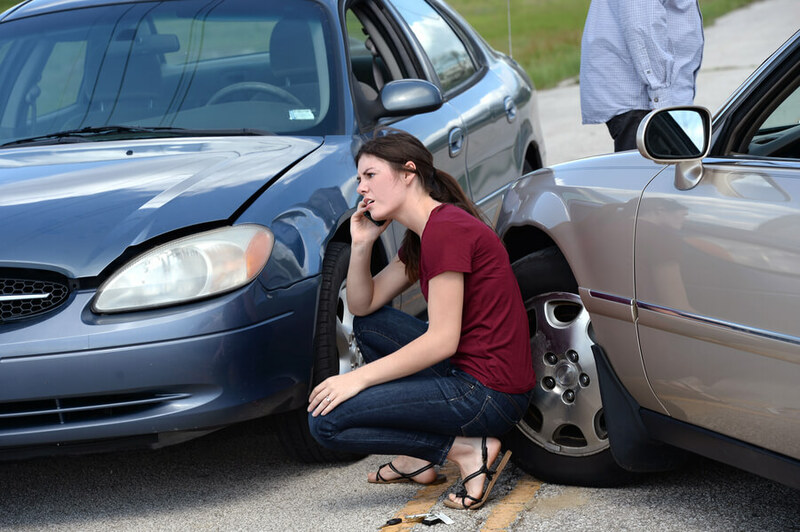 Ideally, if a motorist can afford equal coverage for bodily injury as well as coverage of an uninsured/underinsured motorist, this will provide the best protection. This is because you may have to get the compensation you need from your own car insurance carrier. Surprisingly, some states actually provide financial support to responsible drivers that end up in a wreck caused by an uninsured driver. It’s a common misconception that nothing can be done if you end up in an accident that is caused by an uninsured driver. The truth is, if you are able to get identifying information, you could sue them for compensation. If the uninsured driver offers you a check to settle after everything is said and done, it is wise to consult a lawyer so that you are not shortchanged. If you already accept a settlement that was less than what you are entitled to, it could make it impossible for you to get the additional amount. If worse comes to worst and you are unable to get the party at fault to pay for the damages, your own insurance policy could provide support if you have UIM/UM coverage. Consulting with a lawyer can help you determine if your claim is covered. Car accidents cause a lot of stress emotionally and financially. By having a knowledgeable lawyer on your side, you can be sure that your legal options will be thoroughly examined and put into practice as necessary. Remember: insurance companies will do everything they can to avoid paying out a claim. Take a stand for your best interest and find a great accident lawyer in your area.